Now that you’ve said, “I do,” you’re probably interested in learning how you can be the best wife possible to the man God has placed in your life. 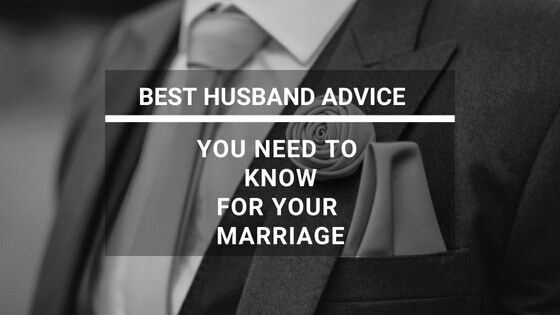 You’re looking for some advice because being a good and Godly wife isn’t as easy as it seems. Maybe you’re a newlywed or maybe you’ve been married for several years. Whatever the case, you’re interested in how you can improve yourself and strengthen your marriage. You may be wondering what does my husband need from me and how can I provide those things to him? Men, like women, want to know that their spouse supports them, respects them, and is genuinely interested in their daily life happenings. Just to name a few. 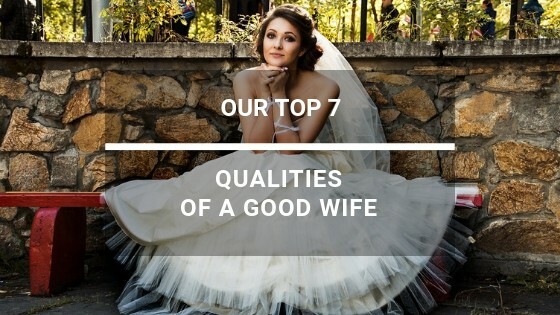 We are going to focus on seven topics that will cover some great qualities of a loving supportive wife. This is not a complete list, but it’s a good start and can have the biggest impact on your marriage. 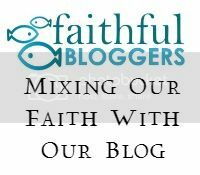 We recently wrote a post regarding husband qualities. You can read that here. I placed this topic first because in my opinion, if you do not respect your husband then all of the other topics we cover will be a moot point. What do we mean by RESPECT? Praise and compliment your husband in front of family and friends! Nothing infuriates me more than to be in the same room with a wife that constantly insults her husband (either in front of him or behind his back). This is incredibly disrespectful and it actually makes the wife look bad and not the husband! Tell your husband you respect him through words and texts. He needs to hear your affirming words. Granted, both women AND men require respect and love from the other. However, many surveys have concluded that men would rather feel unloved than disrespected and inadequate. Think about that. This is a big one, too. Give him the benefit of a doubt. Husbands want to be trusted! I’ll be the first to admit that my mind can get carried away….far far away. But if you STOP, and think about the situation logically, you will most likely come back to reality and realize you’ve been overreacting with your thoughts. Acting as though you don’t trust your husband is tiring, gets old, and quite frankly, leaves you coming across as insecure and negative. Not a good quality, ladies. Don’t set high expectations for him and not yourself. Don’t get caught up in “what can my husband do for me that will make me look good to others.” That’s just plain selfish. Don’t expect him to make your coffee in the mornings, and then not do anything for him. Don’t expect him to better himself physically, financially, etc., and then you don’t do the same. In short, be what you expect your husband to be. That’s not too much to ask is it? If you married a man with a notion that you were going to change him, that’s a huge mistake that you’ll carry on your shoulders for the duration of the marriage. Accept him as-is just like you would want him to accept you as-is. His style is unique. His thought processes are unique. His habits are unique. If you knew these things about him pre-marriage, and you weren’t a fan of any of them, then that’s on you if you choose to marry him. Granted, some things can be discussed and worked out! Nobody wants to see dirty clothes all over the bathroom floor. But what I’m referring to goes much deeper than this. Nagging is nothing more than trying to control him. Over time, this will create a deaf ear and loss of interest. Instead, communicate clearly and calmly if there are some items you’d like his assistance with. Sometimes, people just need a reminder especially if they are working full time, taking kids back and forth to sports, gym class, or have a second job. Men love compliments, too! Say things like: You look nice. You did a great job. I love your smile. You do your job very well. The yard looks great. You’re a great dad. You’re a great husband. I admire you. Make sure the compliment is genuine and say it with a smile. Giving Steve compliments is so easy for me, probably because he makes it easy for me to compliment him! Do we need to discuss this? Well, in case you haven’t heard…men want and need physical intimacy and lots of it. 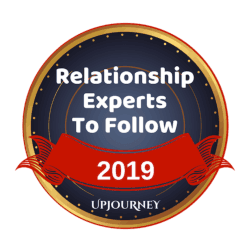 Their needs tend to be more physical and visual (bring out the lingerie ladies) and we tend to have more of an emotional connection and intimacy need preceding the physical aspect. The bottom line is this: A husband and wife should communicate their needs with each other. After all, this part of the marriage is just as important as all the other aspects of a great marriage. Those are my personal top seven qualities of a good wife. There are many other qualities to consider. Some of these qualities may come naturally to us. Some of these qualities will require some practice. What it boils down to are communication and commitment. Ask him what you can do to better meet his needs. Then make a personal commitment to follow through. There is nothing more important to me than treating Steve with my utmost love and respect.